Volunteering with a local organisation can reap great rewards. 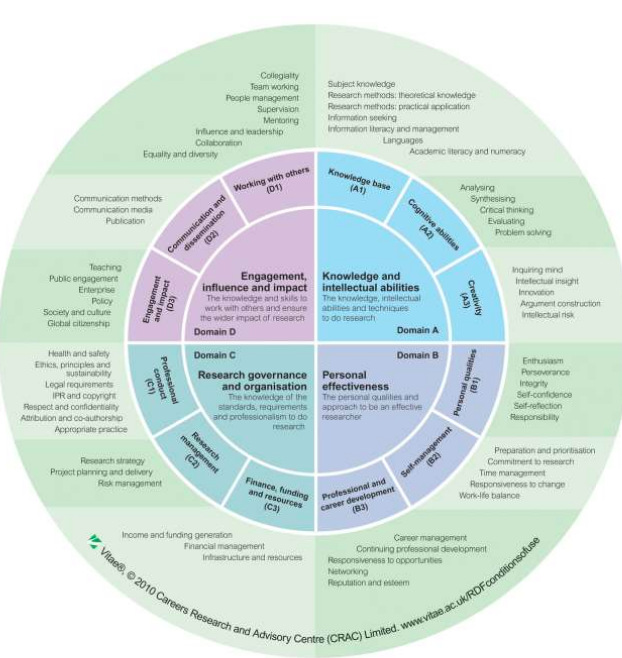 Whilst research and writing up take up the lion’s share of undertaking a PhD, there is the Skills Matrix that also has to be completed, especially when working towards the progression panel meeting. 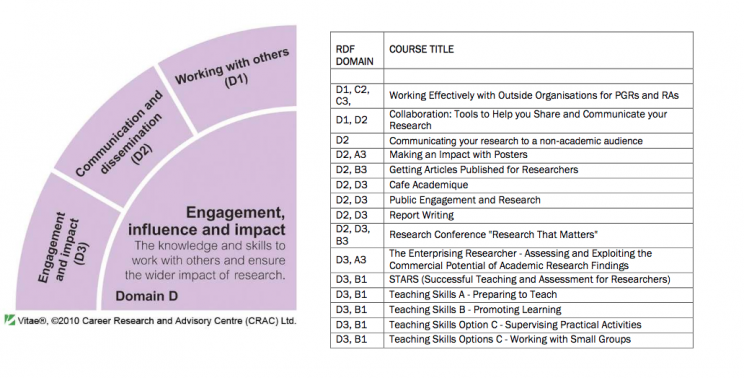 Often referred to as ‘The Wheel of Fortune’, the Skills Matrix has four categories and Category D includes Working Effectively with Outside Organisations, Public Engagement and Research and Communicating your research to a non-academic audience. When I was researching for my PhD I volunteered with the Loughborough Archaeological and Historical Society http://www.loughboroughpastandpresent.org/lahs.php and it opened so many doors for me. The Society is currently looking for volunteers to join and especially to be ‘on duty’ at the Old Rectory Museum in town. Full training is given and the Museum opens from April until October. There will be an art exhibition for the first six weeks – again a great opportunity to engage with professional artists. The following exhibition will be to commemorate seventy years of the NHS. IT wizards and poster makers are also most welcome. If you would like to become involved with the Society, why not drop the Secretary an email at: secretary@loughboroughpastandpresent.org or just pop in on Saturday? The Museum, once the Old Rectory of Rev. Fearon, the man who brought clean, running water to the town, is situated just beside the Parish Church of All Saints and Trinity, on Steeple Row. It’s well worth a visit.